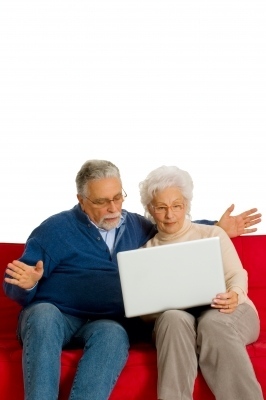 Do you need Medicare Supplemental Leads? We’ve got’em! Benepath has received more leads than we have agents to take them! We are looking for agents that would like exclusive leads for Medicare Supplement Plans in Washington. Great price for statewide leads! We can do local (by area code) leads too. Call Judy Sotorrio at 484-619-2982 for more details.